I’ve been living in Sussex County for a year now and can see the impact of losing summer seasonal labor negatively impacting local business. 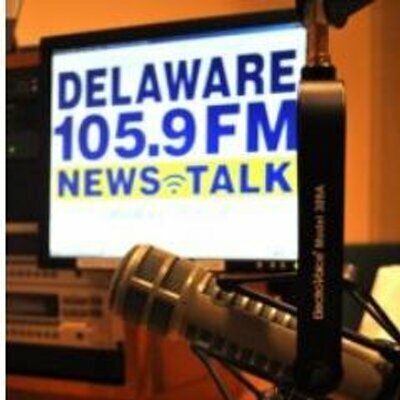 A few years ago Delaware State Representative Gerald Hocker was pushing legislation call for the state of Delaware public, Votech and charter schools to start their student school year “after” Labor Day. Rep Hocker is a business owner in Sussex County and relies on seasonal employee. I saw this legislation as self-serving and intruding on local school board control. We the days of the sidewalks rolling up at Delaware beaches after Labor Day are gone. Summer season in Delaware have expanding beyond Labor Day which is healthy for Delaware’s economy. I feel a comprise to support the business needs of Sussex County would be legislation allowing students who “wish” to remain working until after Labor Day do so with the condition they send a letter to their school from their employer verified their employment. In return the school district , votech or charter gives the student until the end of the first marking period to makeup any missed schoolwork. This way we don’t intrude on local board control and support business needs that does impact Delaware’s economy. Red Clay’s 2018-2019 School Calendar indicates high school grades (certainly those students employed working Sussex County would be high school students) first day is Tuesday August 28, 2018 / Also, Red Clay is closed on Friday August 31, 2018. So we’re talking 3 days where working students can request off. Newark Charter School first day for high school is Monday August 27, 2018 and they also are closed Friday August 31, 2018. I honestly feel this plan is a fair compromise and can work.